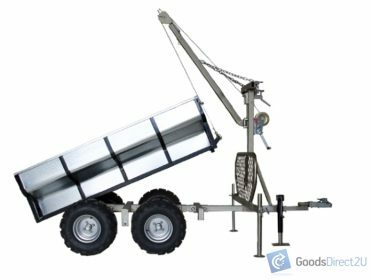 This Black Diamond ® Trailer will save you time and reduces effort by allowing the user to move up to 900KG of supplies around the garden and farm fast and easy. 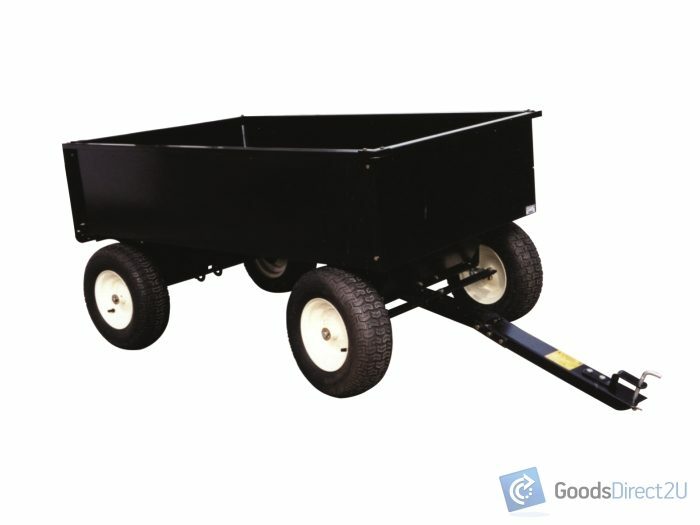 Buy with confidence, Black Diamond ® built for American and Australian markets, our Trailers and Carts are performance built and have a premier distinction against no branded cheap imports. 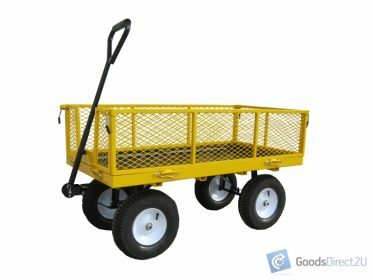 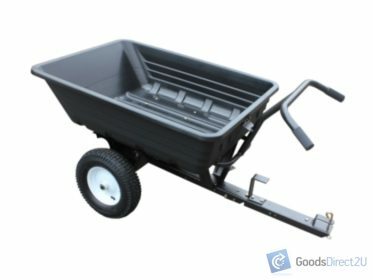 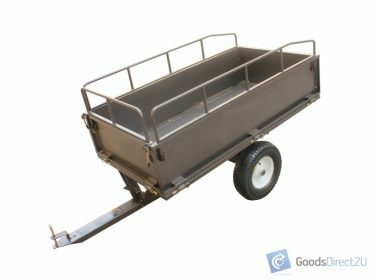 Ideal as ATV Trailer, Tractor Trailer, Ride On Trailer, Mower Trailer, Push Cart, Garden Trailer, Garden Trolley, Tipping Trailer, Farm Trailer, Wheelbarrow.